Laguna Hills is a nice city located in South Orange County, which name refers to its proximity to Laguna Canyon and Laguna Beach. 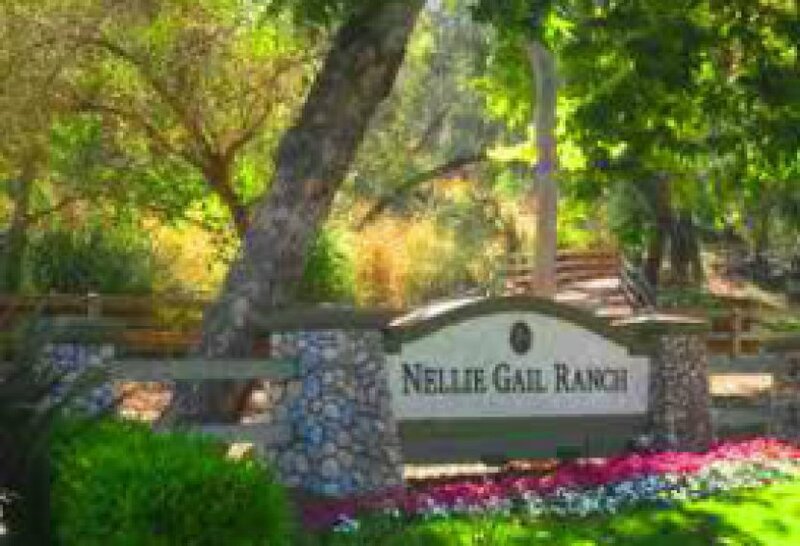 Laguna Hills is home to the famous neighborhood of Nellie Gail, an equestrian subdivision located in the foothills of Laguna Hills with lot sizes ranging from 'small' ( 10,000 sq ft) to several acres. 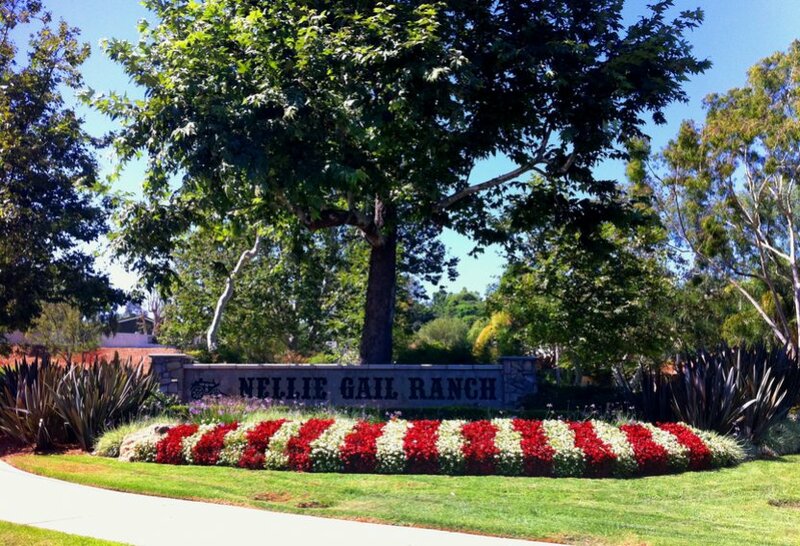 Laguna Hills is one of the few neighborhoods in OC where these larger lots can be found. 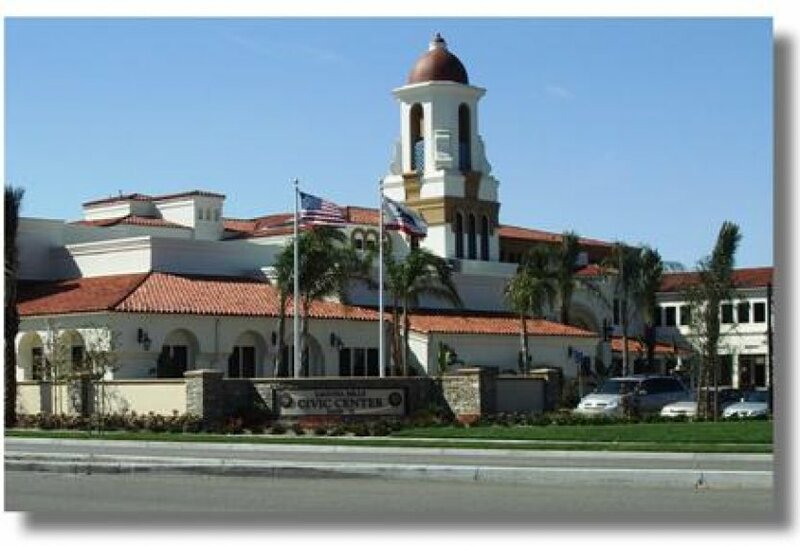 The city is also home to the Laguna Hills Mall and Saddleback Memorial Hospital. The Laguna Hills real estate market is enhanced by the location of Orange county's best medical facilities: Saddleback Memorial Hospital and a large mall: the Laguna Hills Mall and many fine restaurants. Although the Laguna Hills real estate market, comprised of residential neighborhoods ( tracts), makes up the majority of the area, the City is also home to over 500 businesses with a strong commercial base anchored by the regional Laguna Hills Mall, the Oakbrook Village Shopping Center, and Saddleback Memorial Hospital. 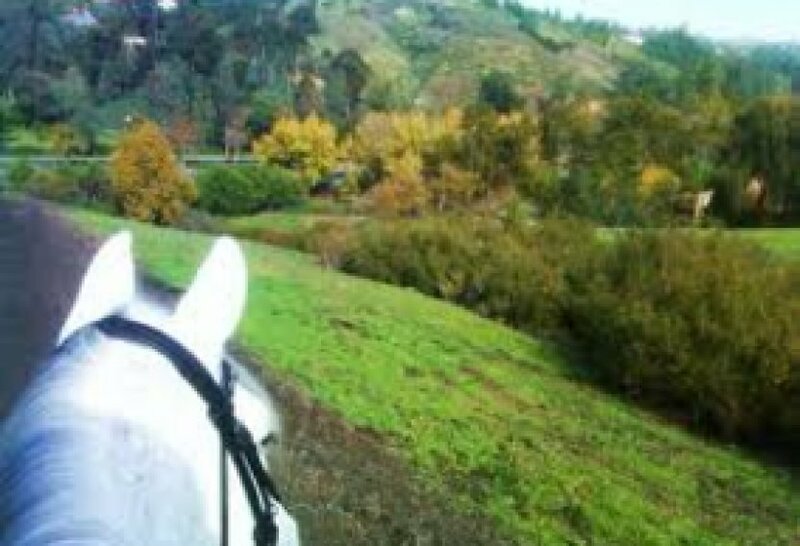 Laguna Hills real estate values are enhanced by the fact that the city enjoys one of the lowest crime rates in Orange County, and easy access to other main cities like Irvine and Newport Beach, but also to the ocean. 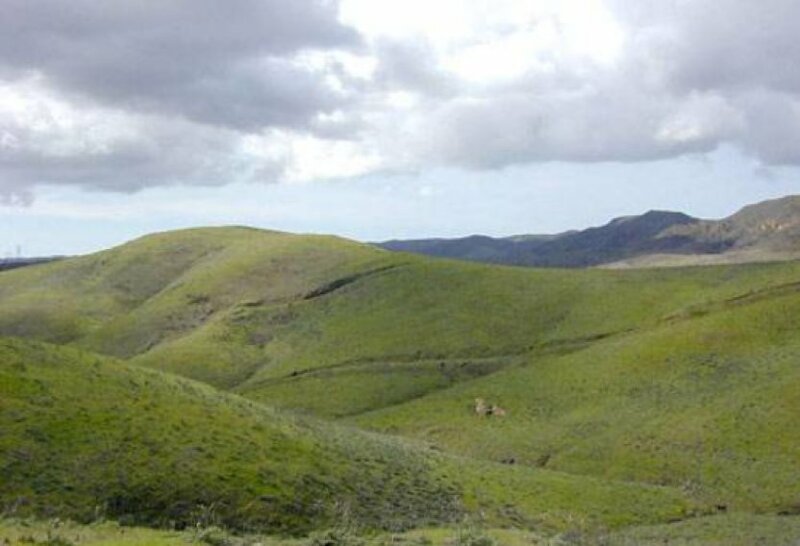 OCExecutives specializes in real estate transactions of Laguna Hills, California. Contact us today to sell real estate or buy real estate listed in the different communities of Laguna Hills or for more information about any of these Laguna Hills Homes. If you would like to see a list of homes in other communities in Orange County, follow the links above, or click here for the main Orange County Communities page.